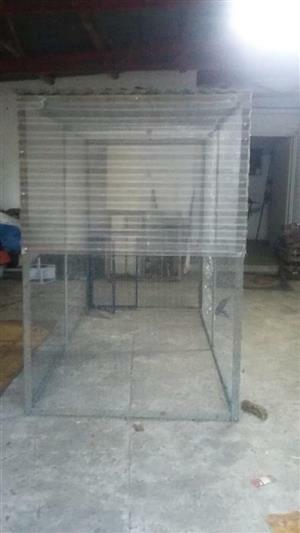 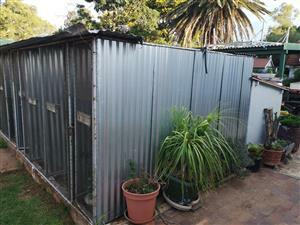 22 x Free Standing Aviaries for sale. 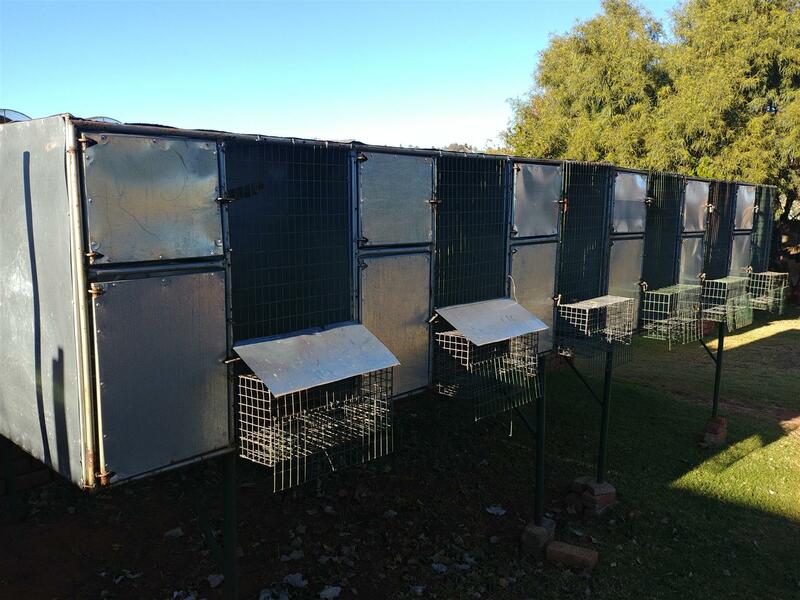 Complete with nestboxes and sekelbos perches. 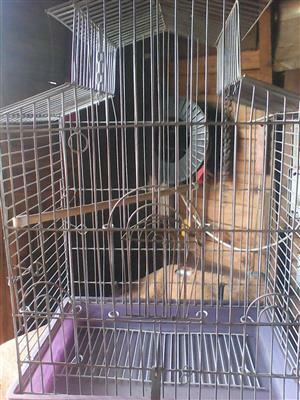 (For collection please) Contact Denis.. 0824115358 Krugerdsorp. 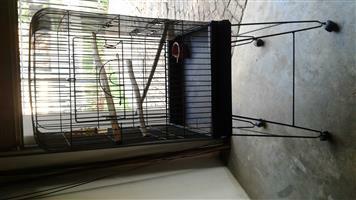 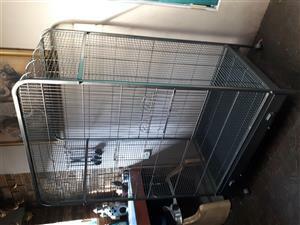 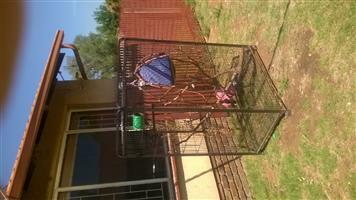 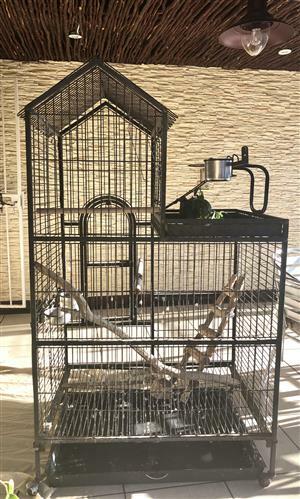 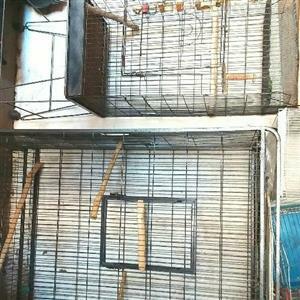 Parrot cage for sale . 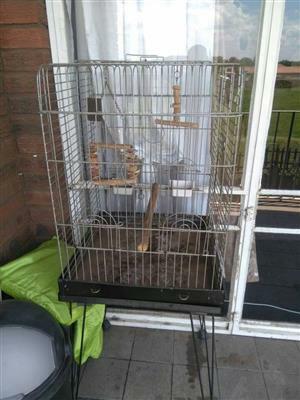 Very good condition .